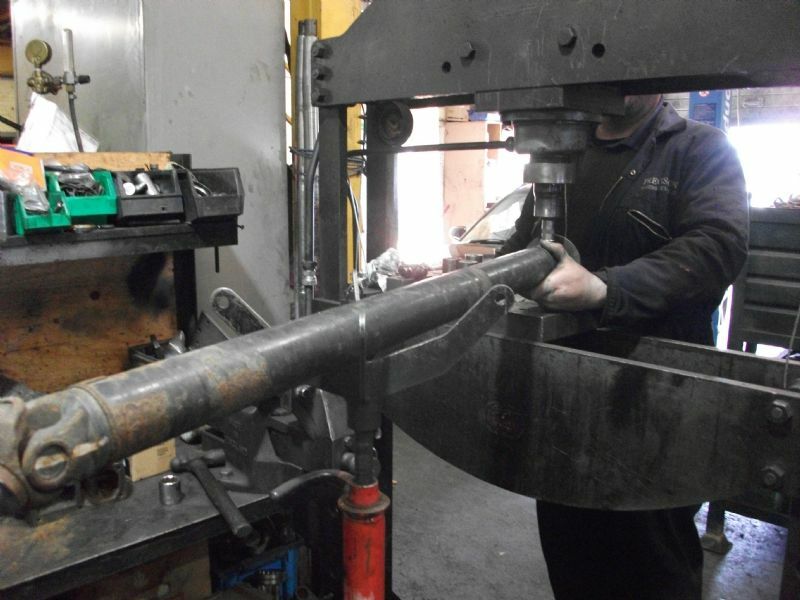 With our extensive experience with Propshafts, our vast technical knowledge and facilities enable us to design Propshafts and complete Propshaft Drivelines to exacting customer requirements. We stock an extensive range of new Propshafts (for example VW Tiguan, Merc Sprinter) and can competitively manufacture one off Propshafts to customers requirements in our modern dedicated manufacturing facility. 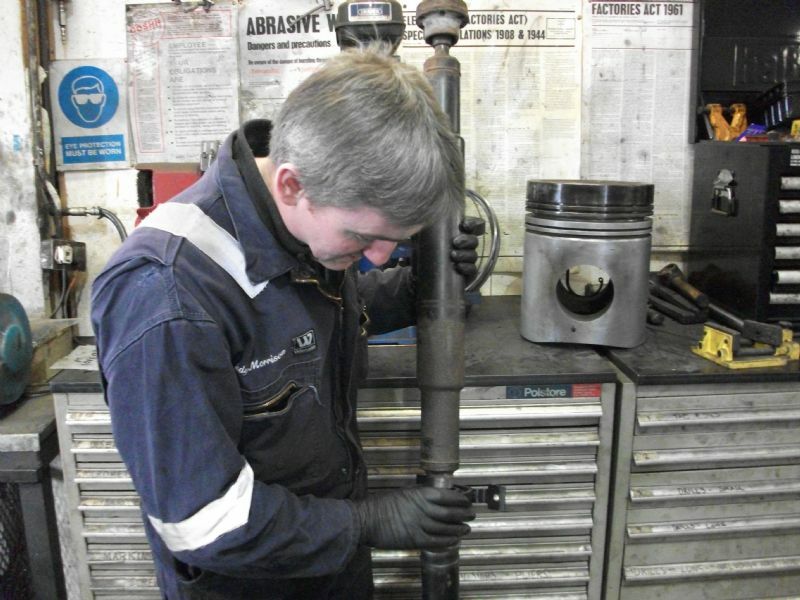 We stock a large range of ready to go service exchange propshafts for commercial vehicle applications helping keep down time to the minimum and get vehicles back on the road in the shortest possible time. Propshaft Modification - modifying existing Propshafts to meet revised and new driveline requirements. We can also manufacture unobtainable Propshafts components in our dedicated Propshaft Machine Shop.